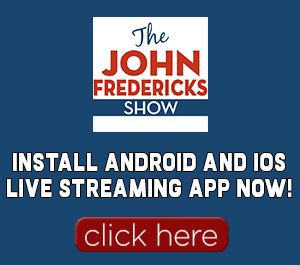 Help support The John Fredericks Show. 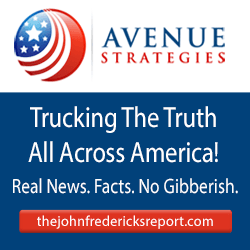 The Godzilla of Truth is #TruckingtheTruth and taking The John Fredericks Show to Washington D.C. to broadcast daily from our Nation’s Capital! Click on the DONATE button below and then complete the donation process via Paypal donations. We will be sure to have John give you a “shout out and thanks!” on our radio program for your donation.